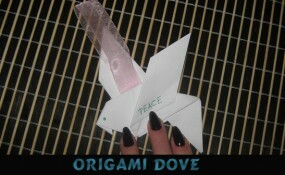 Today I’m going to show you how to make an Origami Dove. I thought since today is Martin Luther King Day that today would be a perfect time to make a dove craft. After all a Dove represents Peace and Tranquility and bottom line….. isn’t that what Martin Luther King wanted for everybody? Martin Luther King was a great man and today it is all about remembering how wonderful he was and what he represented….. equality for all. So, gather up the materials needed and let’s get started. 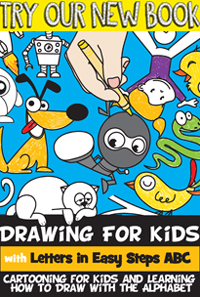 I have a great craft to share with you today. 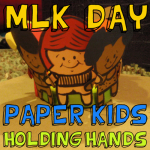 I’m going to show you how to make a Paper Kids Holding Hands craft for Martin Luther King Day. 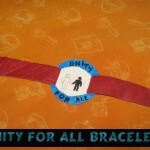 Martin Luther King Day is about remembering Martin Luther King and what he was all about. 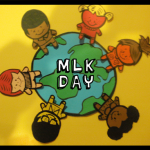 This craft is a great way to honor Martin Luther King and to remind the children what the holiday is all about. Today’s craft reminds us that no matter what we look like…. 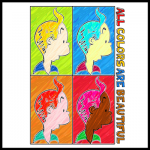 no matter the color of our skin we should all be created equal. 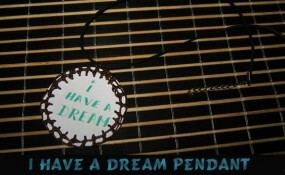 So, in honor of that and Martin Luther King let’s make today’s craft together. So, gather up the materials needed and let’s get started. 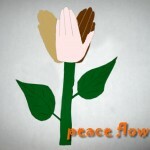 Think at Peace as a beautiful flower. How this flower will look like? 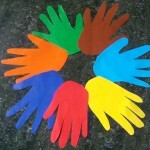 You can make this to celebrate the great Martin Luther King Jr. on Martin Luther King Day with your child’s hand prints. Because Martin Luther King Day is approaching, I think we should remember that, even if we are looking different, we are equals and we wish for the same things in life. One of those things is PEACE. 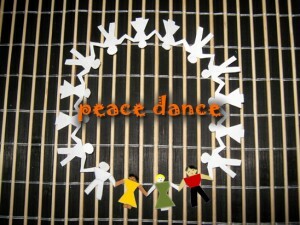 Today, Laura from Dacian Moon Handmade will be showing you how to make a Peace Dance out of paper.